Internet Cyclone is a powerful, easy-to-use, Internet Optimizer / Internet Accelerator for Windows designed to automatically optimize your Windows settings which will boost your Internet connection speed up to 200%. 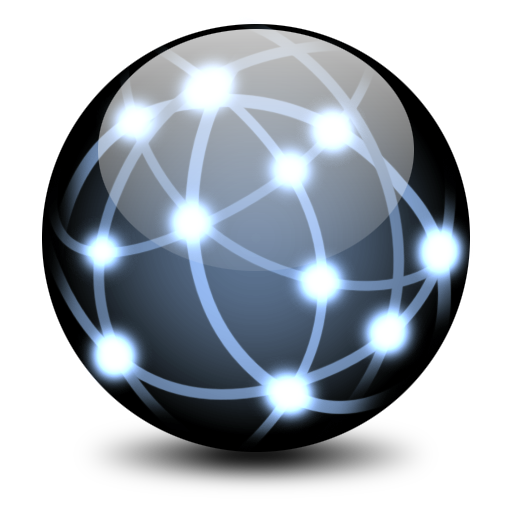 Internet Cyclone is compatible with all modems and high speed LAN, ISDN, CABLE, DSL, T1 or other connections. This software will still be useful to you after upgrading your Internet connection. Internet Cyclone is designed to automatically change many registry settings in Windows such as: Maximum Transmission Unit (MTU), Maximum Segment Size (MSS), Time To Live (TTL), TCP Receive Window (Rwin), Cache Size (NDI), PMTU Black Hole Detect, PMTU Auto Discovery (PAD), Session Keep Alive (SKA) and some Windows Extra settings like: Selective Acknowledgement (SACK), Maximum Duplicate Acknowledge (Max DupAcks), Large Window Scaling, Ports COM, VCache value, Combuffer value, Internet Explorer settings, Maximum connection per server and many other values in order to increase internet speed. Learn more.